Having the right mix of staff can be a very daunting task for any business anywhere. 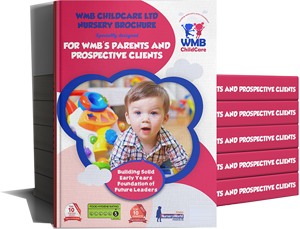 WMB Childcare Ltd is not an exception. We are working daily to ensure we have a mix of experience, high level qualification and youthfulness. However, above all these, we are looking for people with passion and vision for children, people who may not have it all but have the right attitude, a teachable spirit. 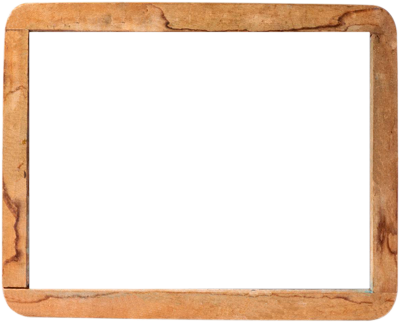 Individuals who will love our parents as much as we love them and care for the children without dissimulation. We have worked hard at this and we believe we are almost there! We present to you the staff team at Winstanley Day Nursery.